Company executives know that any corporate event needs to be worthwhile and must stand out from the crowd. Whether you’re receiving key clients (organising meetings, negotiations progress, signing contracts, presenting new products, etc), organising a conference, promoting a brand or training staff with seminars or team building activities, choosing a unique and memorable location is crucial to the success of your event. 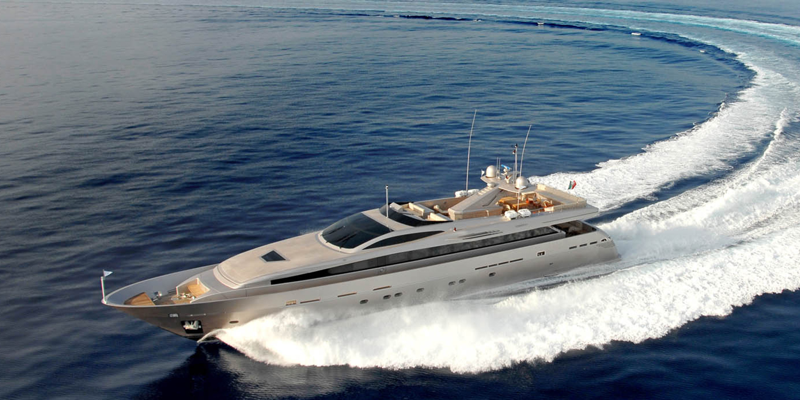 A world away from the traditional business environment, a yacht allows you to welcome your guests to an idyllic setting, whilst ensuring the essential elements of a smoothly-run event are in place, for example video conferencing, broadband internet or wireless connections. Renting a yacht allows you to easily organise a quayside event in stunning locations from the French Riviera to Cannes, Antibes or Monaco, all of which are popular destinations for large events and conferences in need of an inspiring backdrop. Renting a yacht for your quayside event makes customers and/or collaborators feel valued and respected, due to the limited number of seats on board the ship, luxurious fixtures and fittings and top-quality service. Your guests will be treated with care and respect and will be able to enjoy sumptuous meals in a luxurious atmosphere. The experienced crew is attentive, discreet and constantly ready to cater to the needs of guests. 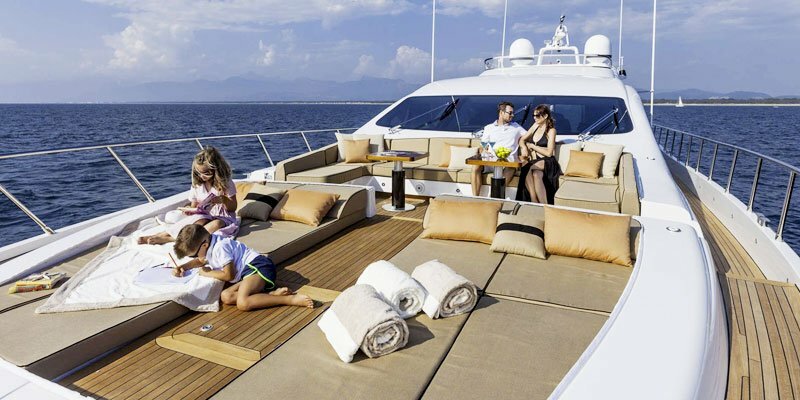 Yacht reservation solutions are extremely flexible with almost endless possibilities. Whether you want a high-class, yet intimate, setting to finalise negotiations with a small group or a lavish reception with hundreds of guests, or even a gourmet sit-down dinner, moor at your desired location and let the yacht take care of the rest. It’s not by chance that the French Riviera’s most popular destinations attract events, congresses and meetings of all kinds; destinations such as Cannes and Monaco have become synonymous with cultural and sporting events of international importance. Timing your VIP event to coincide with globally-significant affairs add to your event by making guests feel even more special, as well as at the heart of the action, and also offer a unique opportunity to strengthen your press relations and see your event in media coverage. 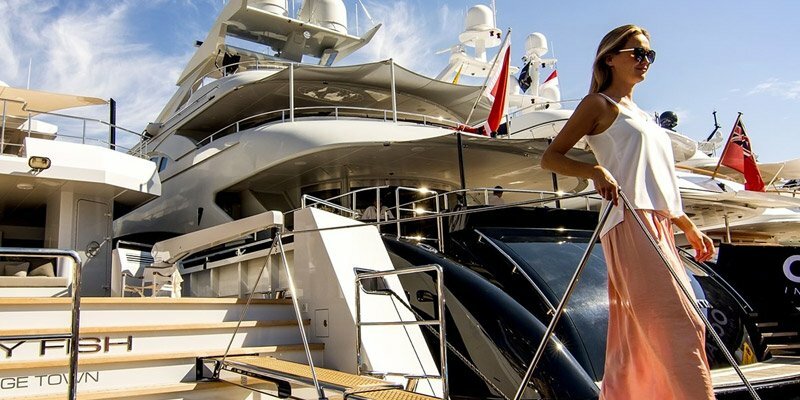 Discover the world’s largest cinematic event, and one of the most popular yacht charter opportunities, to put your event before the eyes of the world. Also, the amount of A-list celebrities present can boost the number of guests attending your event. The most iconic stage of the Formula 1 World Championship, the Monaco Grand Prix offers a range of exciting benefits; from watching the most elite grand prix in a stunning city, viewing the race from a yacht dock is an experience your guests will never forget. So what are you waiting for? 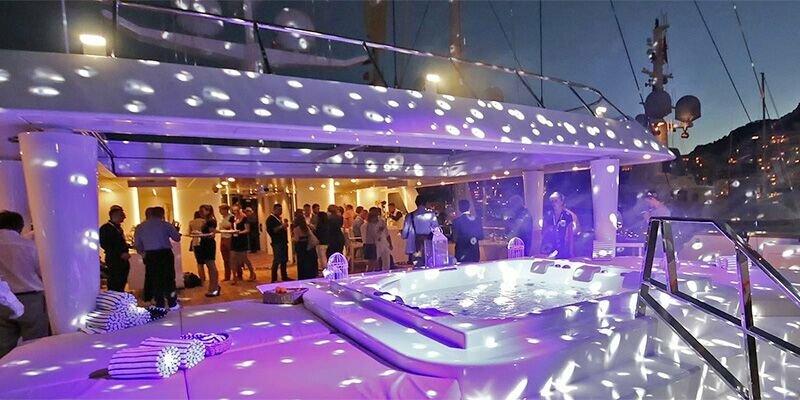 Contact us today to make your next VIP event a glittering success with a yacht!